@k-r-c: even more impressive you found it :) great sleuthing skills! @dr-pokoly: I think just an interview! @k-r-c: Yes! Amazing find. I had no idea. Which movie is it from? @dr-pokoly: "A clear horizon, nothing to worry about" etc. Alfred Hitchcock. :) Just googled it. @zolvarga lol. Clean up in aisle 4! @zolvarga get your barf bag ready yo! Woooo! @zolvarga: where you at son?! 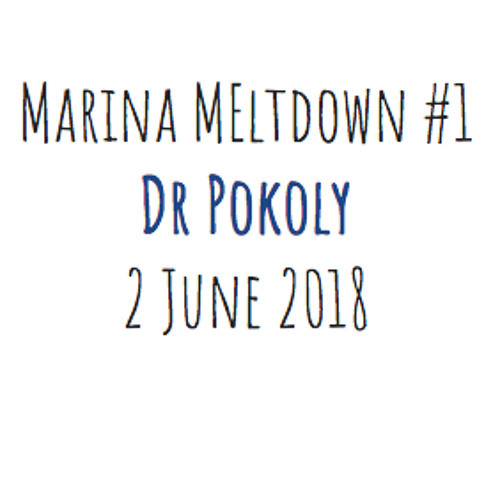 @dr-pokoly: 10 to the 4 ! @k-r-c: no, it starts to come in around 5 minute mark.If anything is earlier, it would be just a loop.